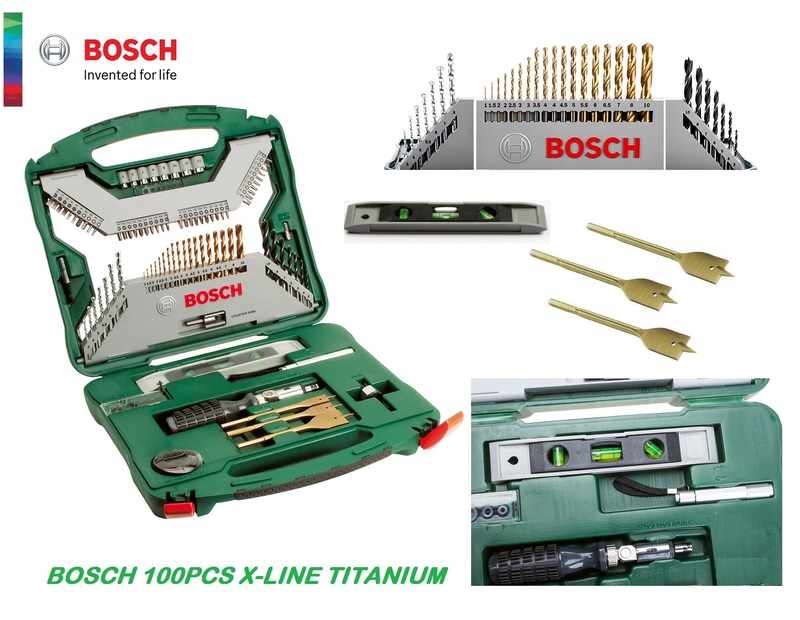 Bosch X-Line 100 pcs Drill Bit & Driver Bit Accessories Set.. Robust, compact and easy to handle: with the Bosch accessory set in the handy carrying case, you've got a handle on everything. 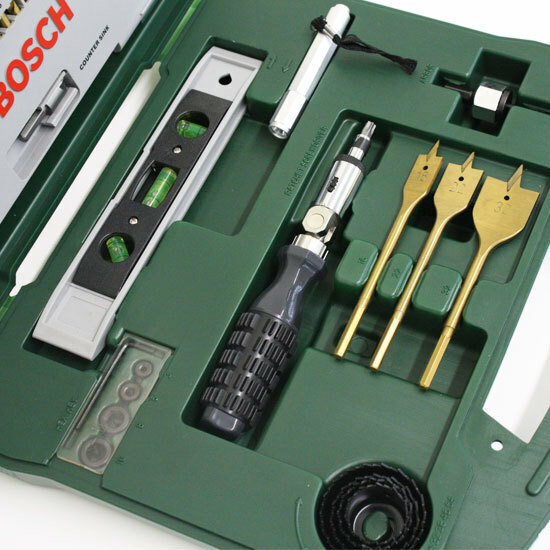 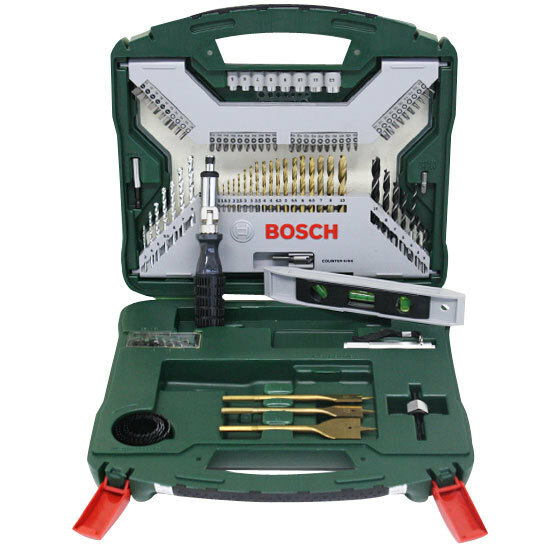 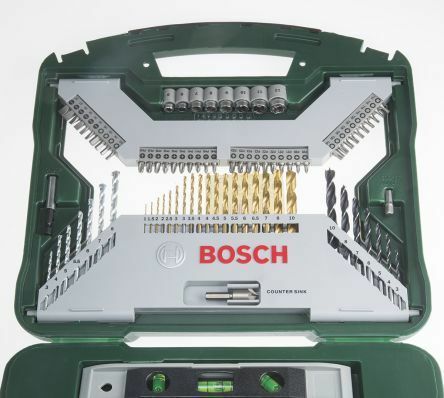 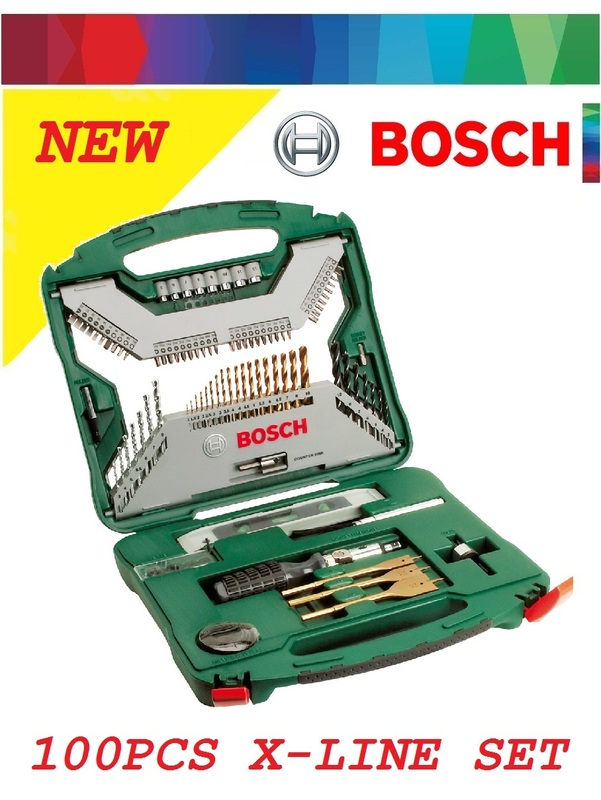 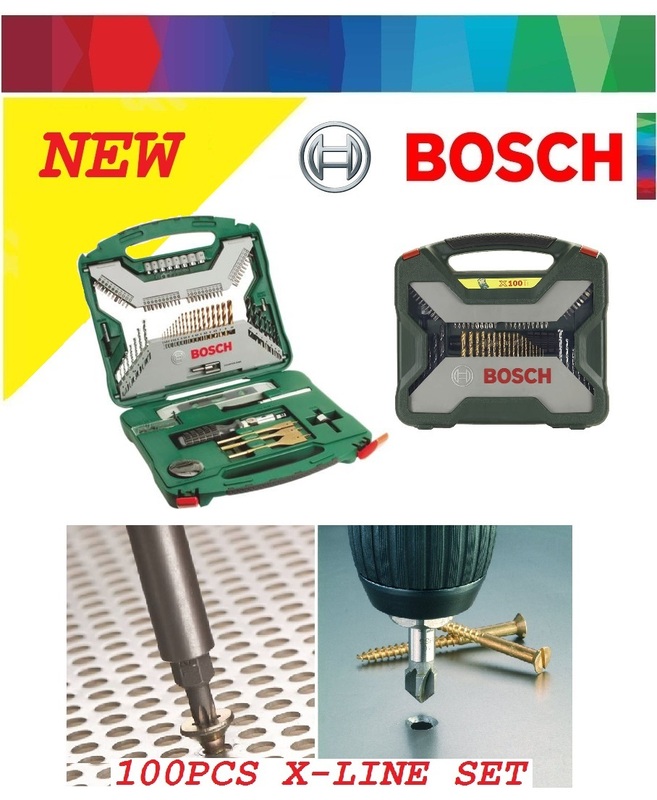 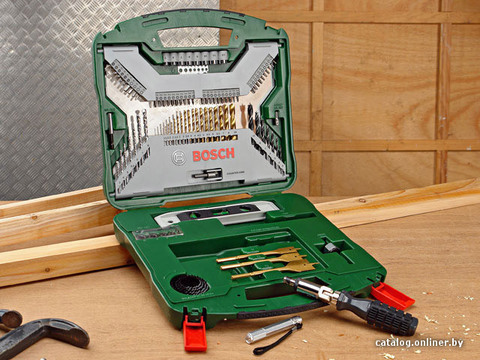 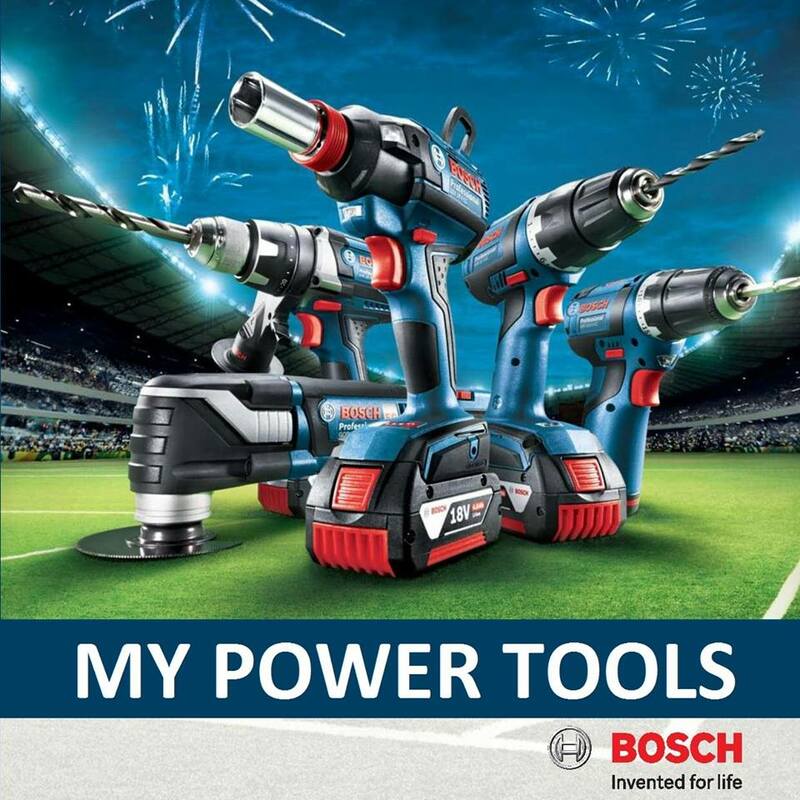 The X-Line series from Bosch offers a first-class basic set of top-quality accessories: clearly laid out and always ready for use. 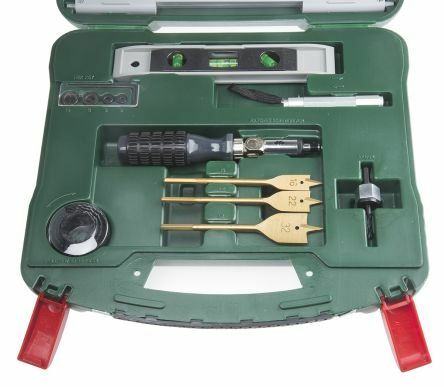 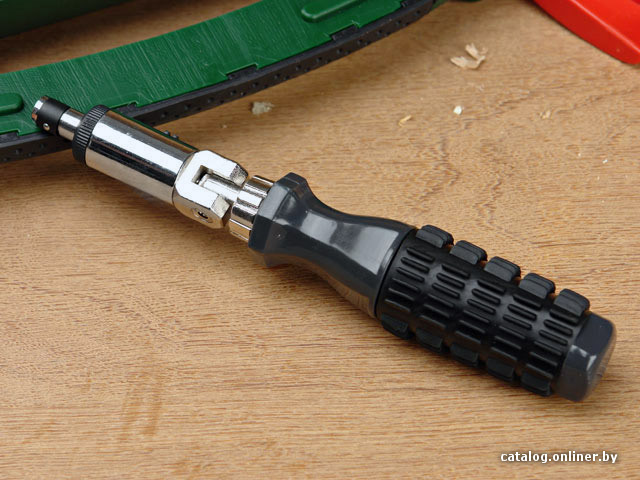 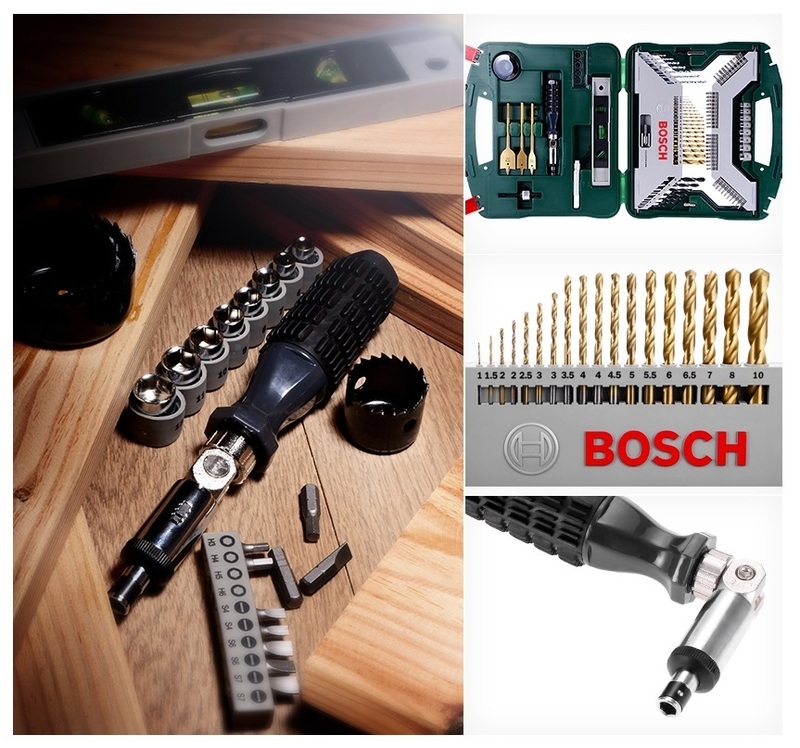 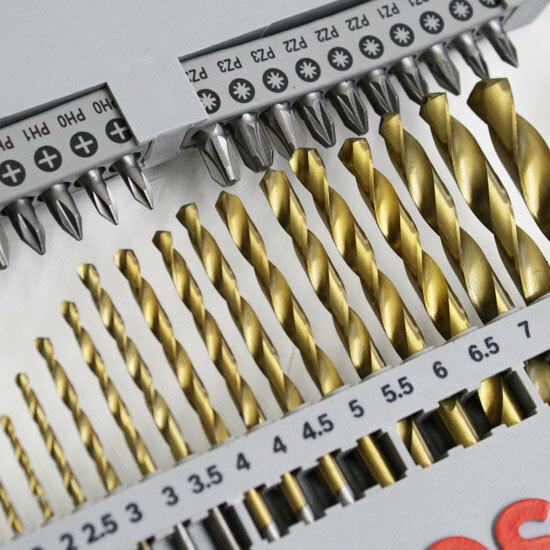 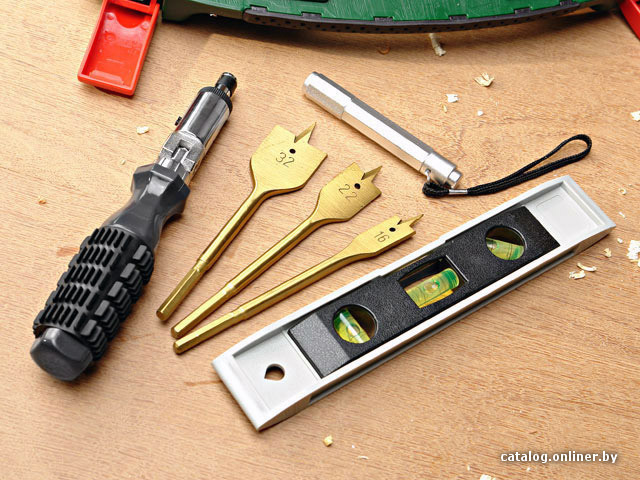 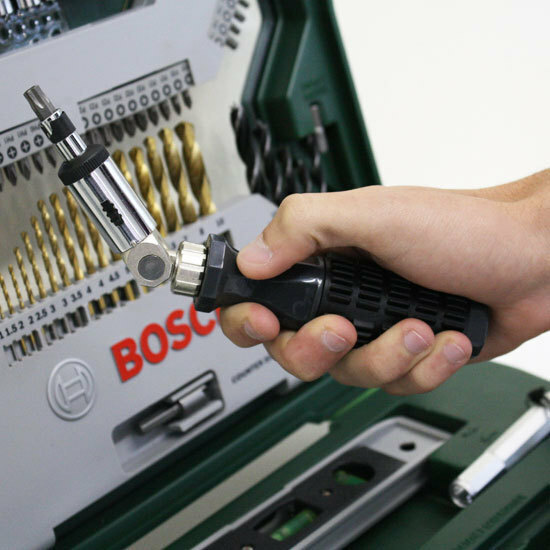 Consist of various drill bits, screwdriver bits, socket wrenches, allen keys plus more. 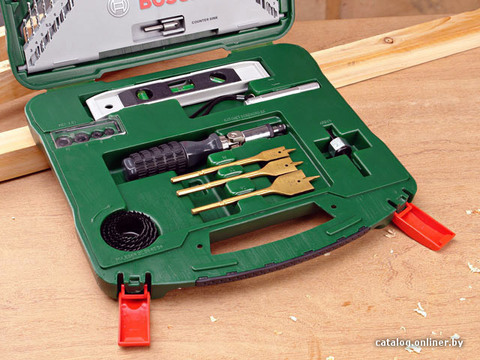 Accessories come in a durable case. PRICE RM169.00..(Bosch Invented For Life)..